The ending of State aid for the Green Deal means that changes need to be made to the Regulations imposing minimum energy efficiency standards in the PRS. The Government has now indicated what these changes could be and they are noted in the appropriate sections below. We would, however, stress that no final decision has been made and the Regulations themselves have not yet been amended. Research has also identified that energy performance certificates (EPCs) understate the thermal efficiency of solid walls. Many PRS properties have solid walls. Usually they were built pre-1918 but can be later. 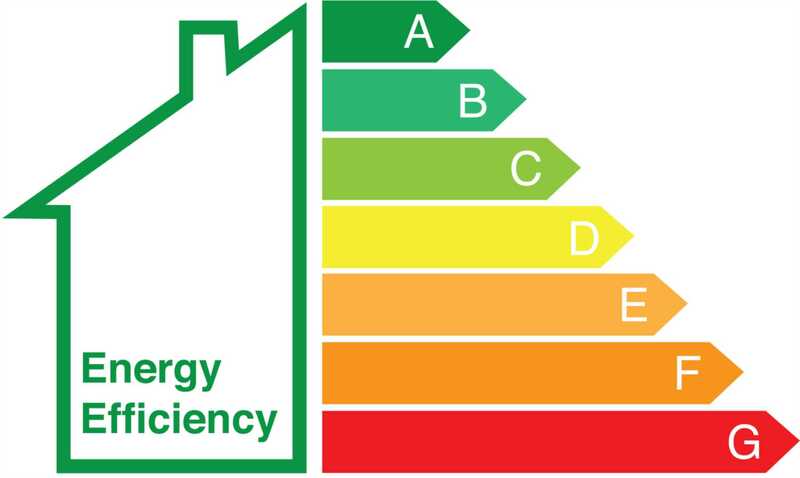 Again, the Government are proposing to recalibrate EPCs to give a truer reading. This could mean that some solid wall properties currently rated F under an EPC will no longer require any work and less work may be required in the case of a G rated property. The Government has yet to bring forward the relevant regulations to implement these changes. Landlords of F and G rated solid wall properties are therefore strongly advised to await developments. Should changes be made then a new EPC will be required. Existing EPCs cannot be adjusted. Once EPCs are recalibrated, in these cases, obtaining a new EPC may mean that you no longer need to comply with the Regulations or less work may be required.